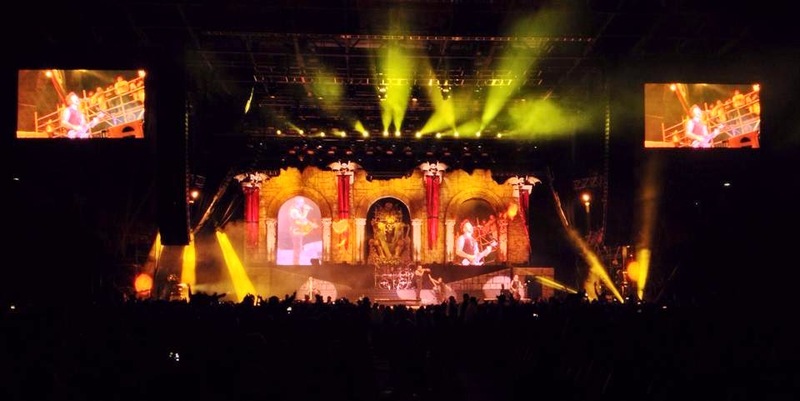 Avenged Sevenfold News: Avenged Sevenfold: "Rock on the Range! 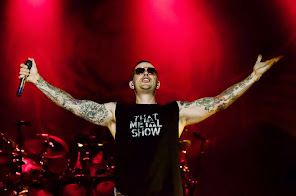 Always living up to..."
Avenged Sevenfold: "Rock on the Range! 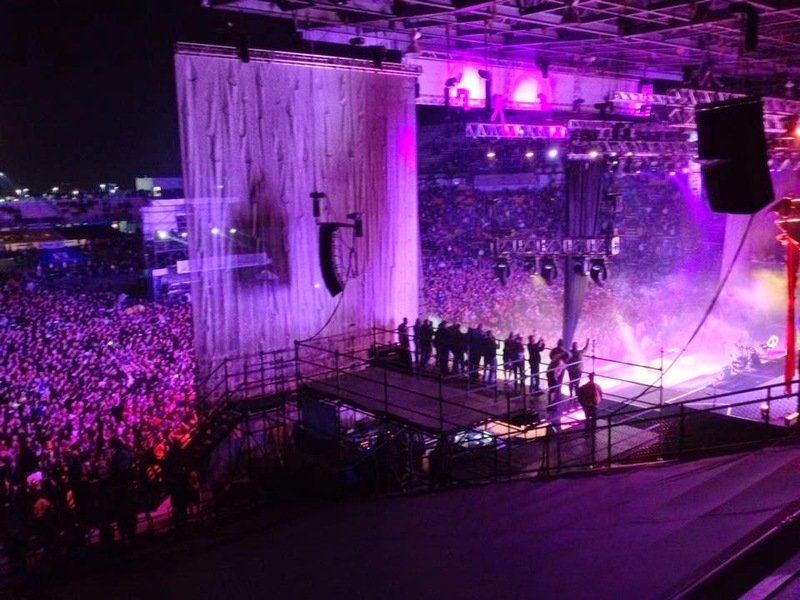 Always living up to..."
Rock on the Range! Always living up to the hype! Hope you had a blast with us tonight and have a great time tomorrow! Next stop, Poland.